On Wednesday’s Houston Matters: We learn about a U.S. citizen of Vietnamese descent arrested in Vietnam. Will Nguyen, 32, from Houston, was arrested after participating in protests in Ho Chi Minh City last month. Congressman Alan Lowenthal (D-CA), talks with Houston Matters and lays out what’s at stake for the Houston native. Then, the Justice Department is seeking more attorneys in anticipation of legal battles over President Trump’s border wall. We talk with Houston Chronicle reporter Gabrielle Banks, who’s been closely following these developments. 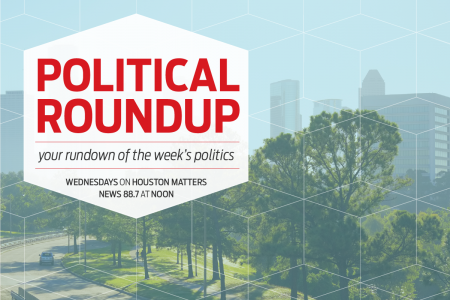 Also this hour: Our experts discuss the latest political stories with an eye for how they might affect Houston and Texas, and a new director has been named for NASA’s Johnson Space Center. Mark Geyer is a NASA veteran, and we talk with him about his career, his goals for the center, and its role in the future of manned space exploration. 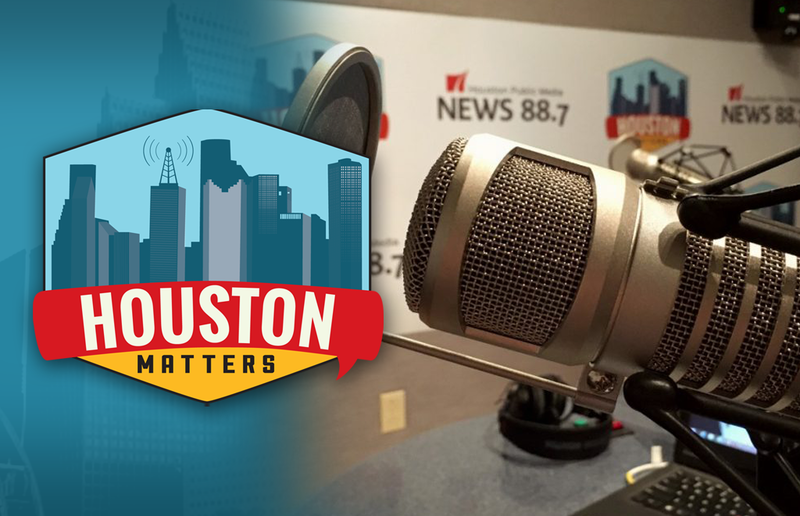 Plus: Houston Public Media’s Stories from the Storm, featuring community leaders and everyday Houstonians reflecting on how Harvey changed their lives, and the community around them. Today Houston Police Chief Art Acevedo and Harris County Sheriff Ed Gonzalez talk about working as a team to keep order in the midst of destruction, and letting Houston’s large immigrant community know that help was available to all, including undocumented families.